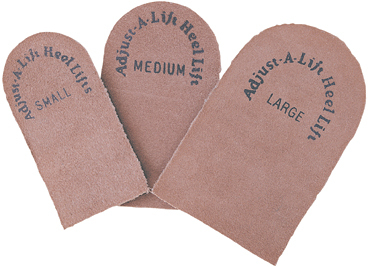 The Adjust-A-Lift Heel Lift is a high quality, versatile item that is helpful in treating a wide range of symptoms arising from the effects of leg length inequality. Low back pain, hip pain and knee pain are some of the more common conditions associated with leg length deficiencies. 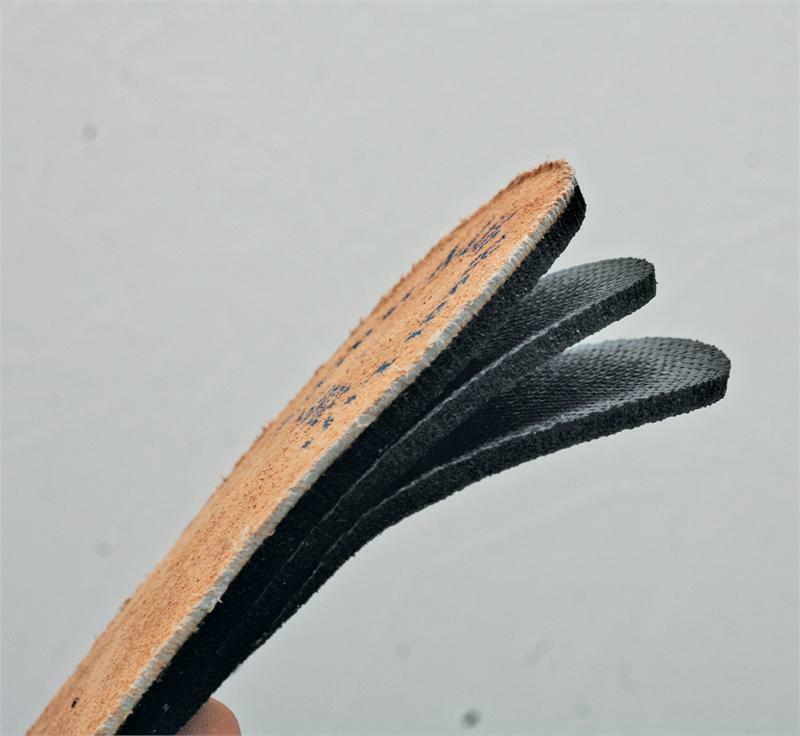 Adjust-A-Lift Heel Lift has also proved effective in the treatment of some foot and ankle conditions such as plantar facistis, heel spurs and Achilles tendonitis. Made with three layers of 1/8" rubber. Layers can be easily peeled apart when you want to adjust the height of the lift.